With over two decades of tax preparation experience, this Money Guy Show episode shares tax preparation tips that you’ve probably never heard of before. 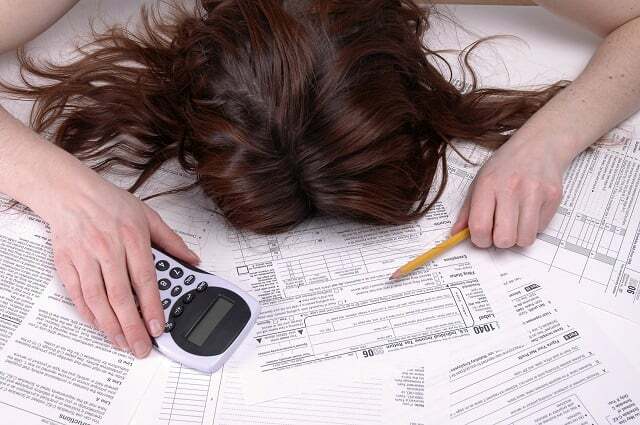 We want to help you avoid the most common mistakes that people make when filing their income tax returns. As the tax filing deadline draws near, now is the perfect time to roll up your sleeves and tackle your abysmal taxes. Let’s face it, no one (that we know of) looks forward to tax season, but it’s a necessary activity for all of us at every income level. We figure why not make tax preparation a little less awful and a little more, dare we say, fun! You heard right: fun! Tune in to today’s episode as we tick through the major tax mistakes we’ve seen people make over and over again. As we expose each mistake, we also reveal exactly how to avoid them and how to benefit instead. Having an effective tax strategy is a necessary piece of your overall financial strategy. With the right tax moves, you can maximize financial opportunities and help set yourself up for greater success. By taking the steps now to streamline your 2016 tax preparation practices, your 2017 tax preparation will be that much easier come this time next year! This show would not be what it is today without the support of our wonderful listeners. We strive to continue making the show better and your feedback is an important part of that process. If you have any questions/suggestions/comments/concerns (or just want to say hi! ), feel free to reach out to us: [email protected] and [email protected]. You can also join the conversation on Facebook or connect on Twitter @MoneyGuyPodcast. If you enjoyed this episode, be sure to join our community! You’ll get immediate access to 15 of our most recent shows, plus you’ll get future podcasts delivered straight to your inbox so you can get in on the action right away.